Lawnchair is am open source launcher, bringing Pixel Features to the masses. 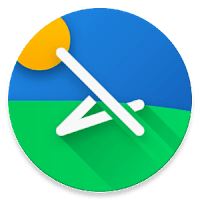 Lawnchair has quickly become the de-facto choice for Android enthusiasts everywhere An open-source project developed by volunteers, . New features are being added regularly... with the promise that it will always be FREE and open-source. 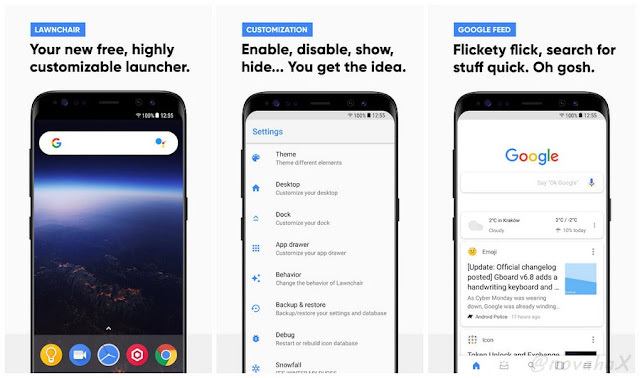 Download now, and become a part of the Android homescreen REVOLUTION.